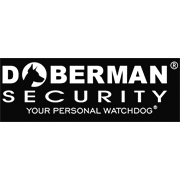 Create an invisible zone of protection when you mount the Doberman Security Motion Detector Alarm on a wall or ceiling in any area of your home where security is a priority. 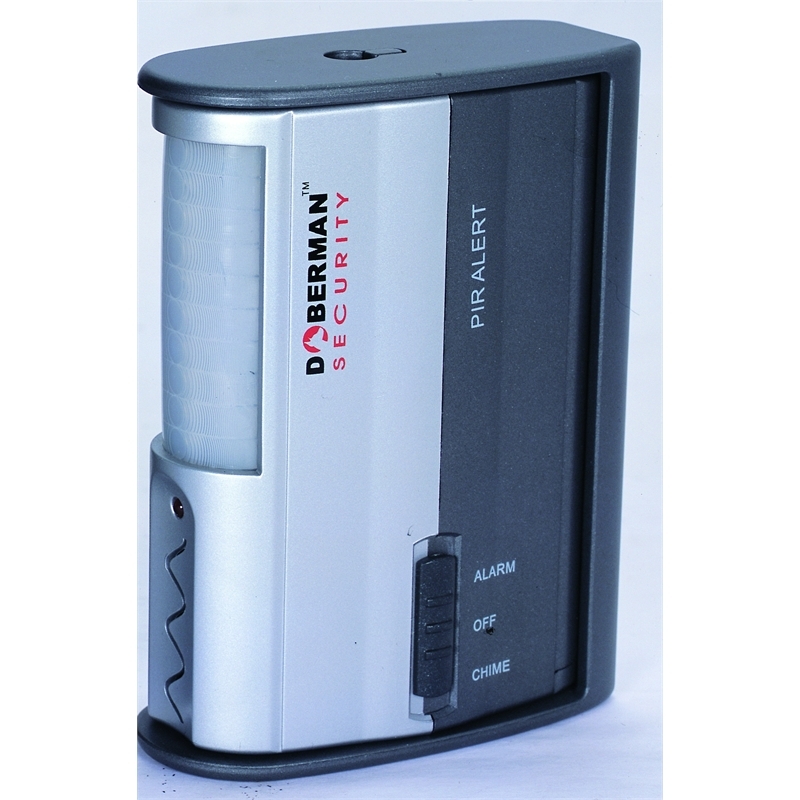 Utilizing Passive Infrared (PIR) technology, this alarm's sensor protects any area up to 15 ft. within a 90-degree sweep of the device. 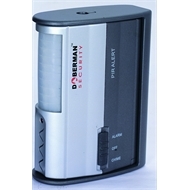 When the area becomes breached, a loud alarm is triggered to notify you of an unauthorized entry.